While we are on vacation at the beach earlier this summer, we had an experience with a beach ball. My son, Tony, and I were in the ocean, jumping the waves and body boarding a few feet at a time (waves were not very big). We heard from other in the surf that the lifeguards were telling people not to swim past waist-level waters, and occasionally they blew their whistles to reiterate that point. We didn’t see any signs up indicating this rule, and no one else was sure why they were being adamant about this. 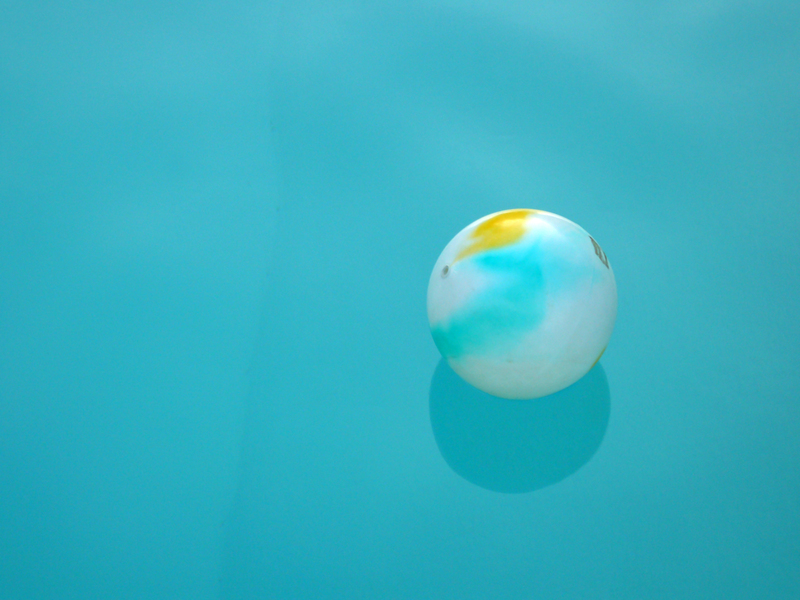 Until a blue beach ball was whisked out to sea in a matter of moments. One of the lifeguards pulled out his megaphone, pointed to the beach ball, and explained that it was carried out in a rip current. THAT was why they were telling us to stay close to shore. Everyone in the ocean had an idea regarding the purpose of the rule, but no one had the facts. When we try to make sense of things with no first-hand knowledge, we often are unable to make everything add up. Once the rule was clarified and the reasoning was given, it was easier to follow. No one really likes to follow arbitrary rules, but almost everyone is OK with rules truly in place to protect everyone (side note: ALL Scripture is for our good – Humanity’s understanding of this fact is NOT universal). Tragedy can happen INSTANTLY. One moment of inattention can cause a lot of sorrow. PreviousWhat Is a “Behind the Curtain” Post?